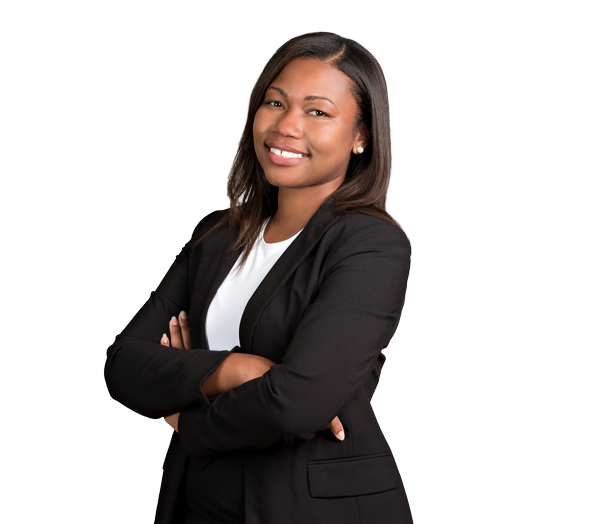 Sharika Robinson advises companies on the resolution and litigation of complex business disputes. She represents clients in North Carolina state courts and federal courts across the country. Sharika has a broad range of litigation experience, including employment and labor, misappropriation of trade secrets, unfair and deceptive trade practices, bankruptcy and creditors’ rights, class actions, federal and state court appeals, commercial real estate and arbitration. She also advises businesses regarding preventative measures to litigation, facilitating the efficient resolution of claims. Sharika maintains an active pro bono practice, representing indigent clients in landlord-tenant disputes. In addition, she is a board director of the Charlotte Chamber Metro Chapter. Prior to joining Robinson Bradshaw, Sharika served as law clerk to the Honorable Damon J. Keith of the U.S. Court of Appeals for the 6th Circuit and the Honorable Victoria A. Roberts of the U.S. District Court for the Eastern District of Michigan. She earned her law degree at North Carolina Central University where she was a member of the North Carolina Central Law Review. Before attending law school, Sharika worked as a chemist.